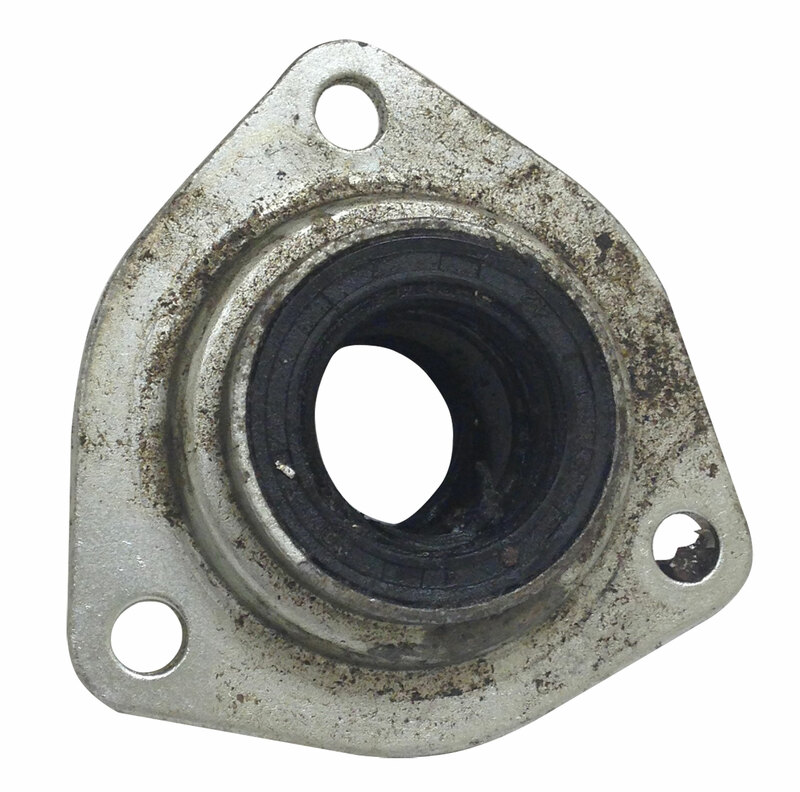 This axle bearing assembly is used in rear axle setup on Spiderbox GX150 series go-karts from Yerf-Dog. This assembly is off of returned go-karts and is considered used. Price is for one bearing assembly.